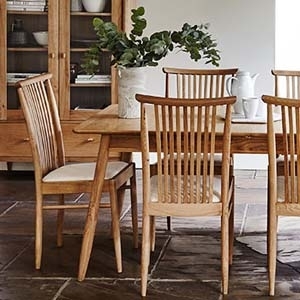 Founded in 1920 by Lucian Ercolani, design has always been the pinnacle at Ercol. 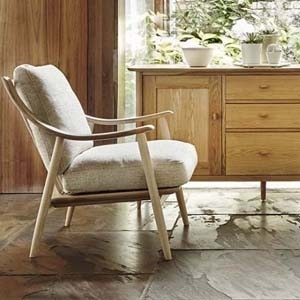 Consistantly evolving with the times, Ercol combines practicality ans looks to all of its designs. 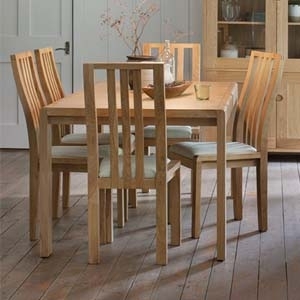 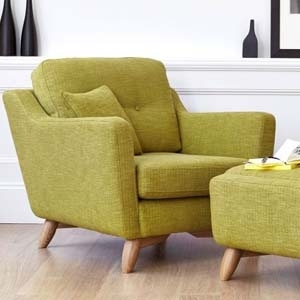 At Park Furnishers we have a wide range of Ercol furniture online and in store. 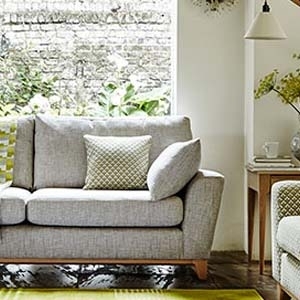 If you can't find what you're looking for online be sure to visit us in store and speak to one of our experienced sales team.